Shawn Mendes ft. Khalid – Youth (Music Video). Shawn Mendes released the music video for his inspiring Khalid. The visuals are set in New York, and starts off with Parkland High shooting survivor Emily Gonzalez’s riveting March For Our Lives speech. 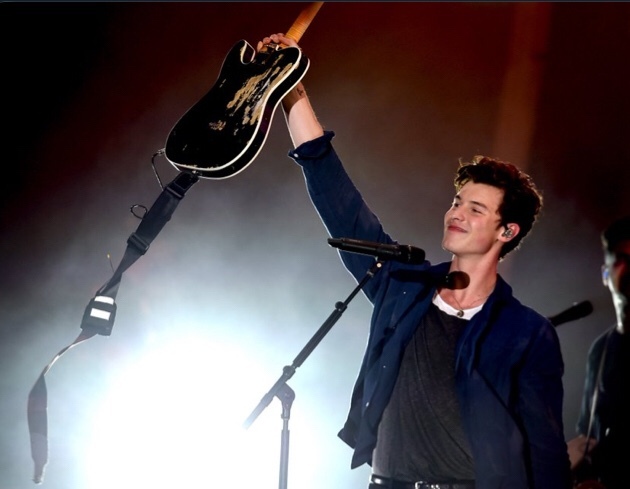 Mendes and Khalid appear as minor players behind a number of trailblazing youth, including musicians, artists, dancers, inventors, scientists, and young politicians. The nearly eight minute visual highlights each kid at the end, giving their name and passion along with a short clip of their talents.